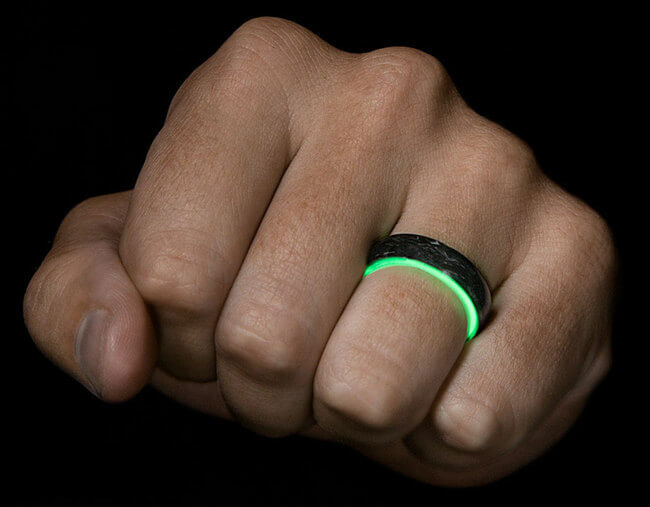 Wedding rings are a forever reminder to anyone who wears it and nowadays, there are so many ring designs that could totally amaze you and get you attracted. 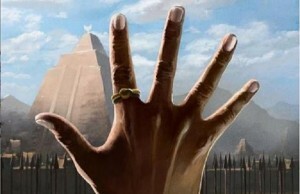 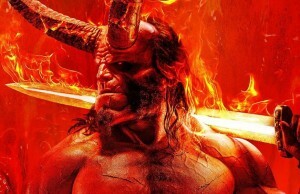 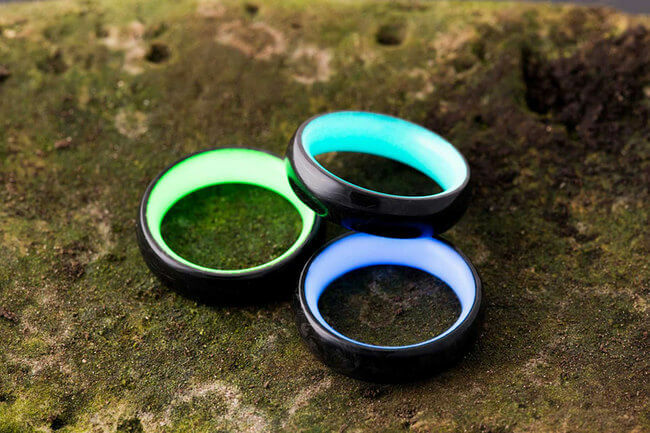 And because designs and features get in the way easily, you have to have your very own ring to be unique and intricately designed for it to stand out. 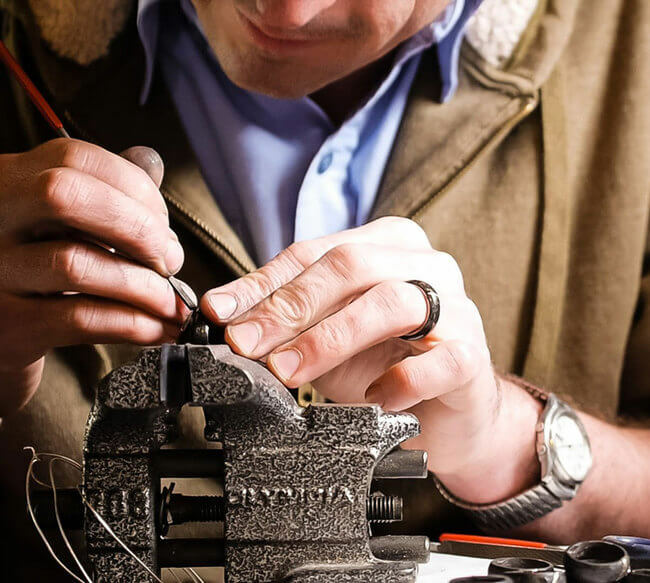 There are intricate ring designs which will be your proof that finding the best one for you is a bit difficult because all of them are exquisite. 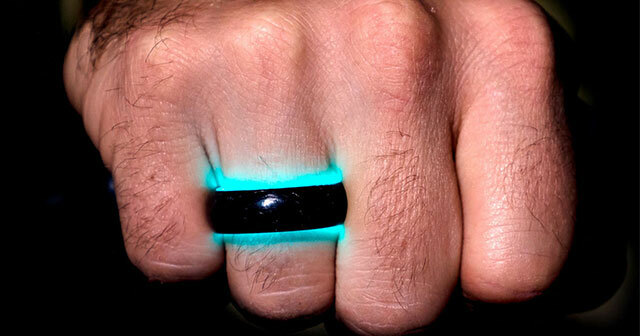 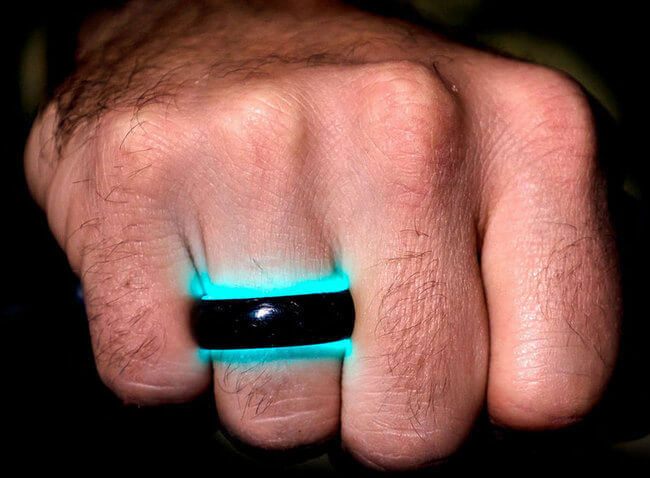 One of the designs is the glowing UV rays-fueled ring made of carbon fiber. 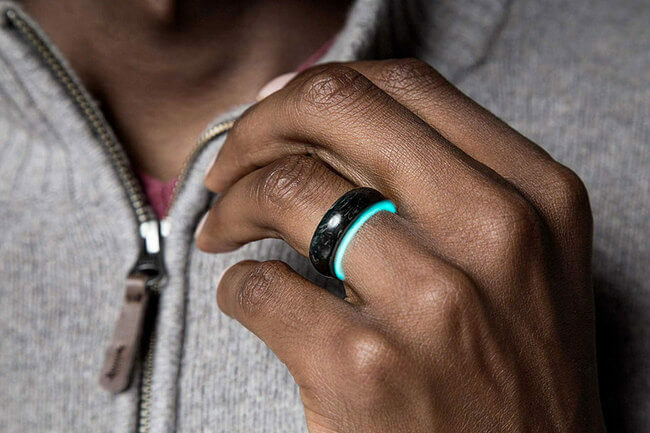 A start up company named Carbon 6 used a forged carbon, and started making these lightweight rings just last year. 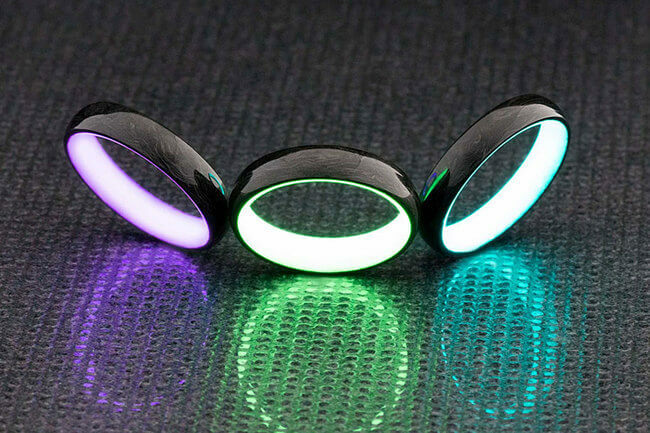 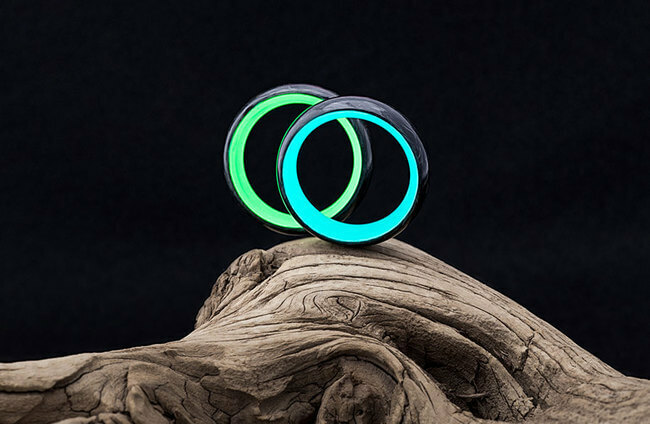 They have even set up and organized a crowdfunding campaign for a new set of glowing fiber rings before the year ended.